Create a new folder anywhere and put your quick launch shortcuts in it. 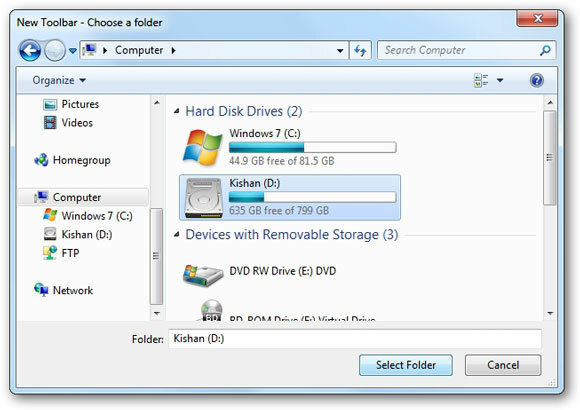 Select the folder that you created in Step 1. 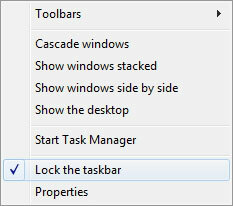 Right-Click on the blank area in your taskbar and uncheck Lock the taskbar. 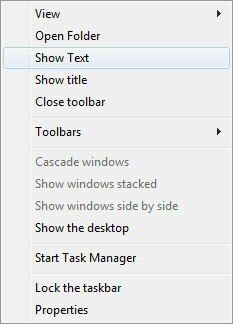 Right-Click on the 3 x 6 dots in your taskbar and uncheck Show Text & Show title. Drag the first 3 x 6 dots in your taskbar and drop it to the left corner of your taskbar. To change its width just move the second 3 x 6 dots in your taskbar. 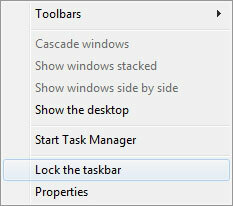 Right-Click on the blank area in your taskbar and check Lock the taskbar. 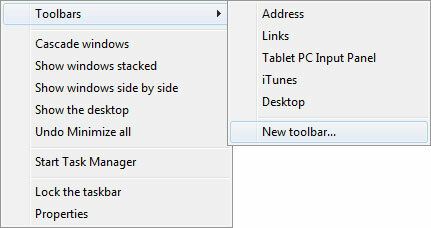 Now you will have the classic old Windows XP/Vista styled quick launch back in Windows 7.